Laptops for Two Boys in Two Cities! We are so excited to announce two more Team Summer gifts! Two laptops for two boys in two different cities! When we met 13-year old Collin in Houston at MD Anderson, he had just been diagnosed with Hodgkins Lymphoma two weeks earlier, and his family was still reeling. Collin was dealing with the reality that he was now separated from his friends and school. 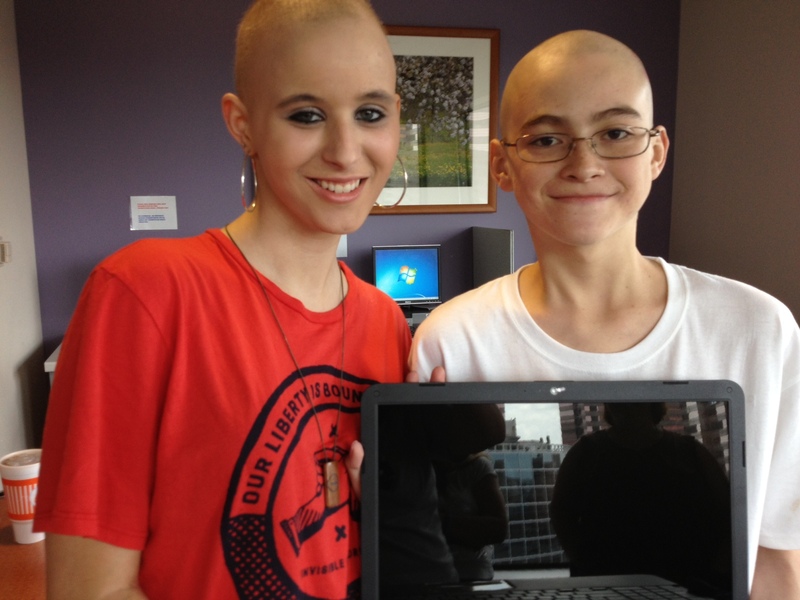 So using Team Summer funds, we bought Collin a laptop, too. Now he can keep in close touch with his friends through Facebook and, maybe, do a little schoolwork, too! We met Roberto by way of his two little sisters, whom we met in the family lounge at Children’s Healthcare of Atlanta. 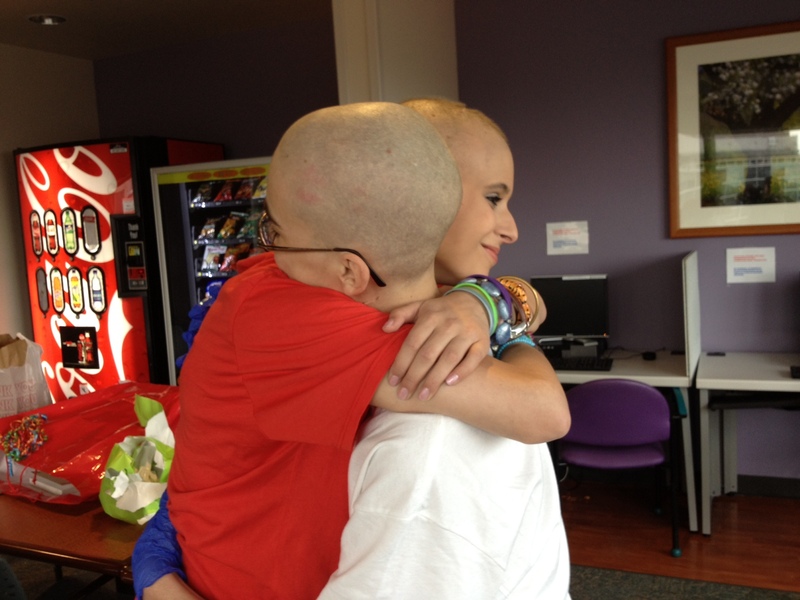 They told us that their 16-year old brother was battling leukemia, and it was clear to us that they adored him. 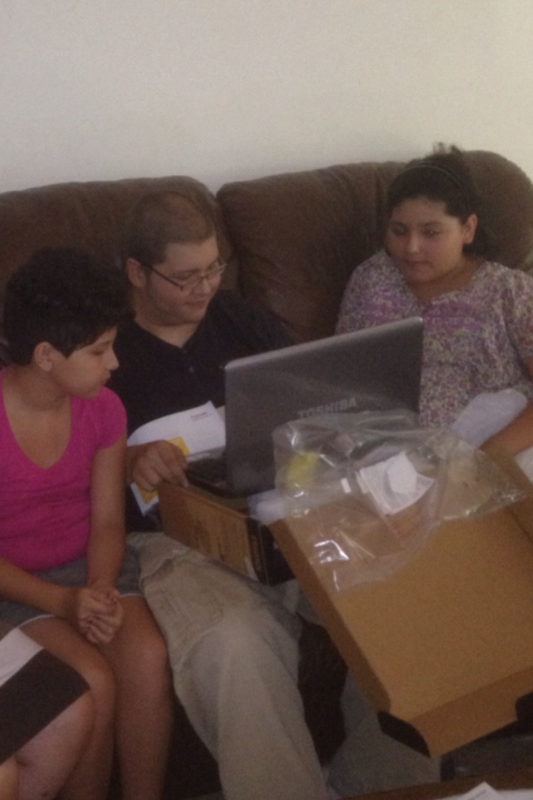 We told them about Team Summer and ask them what gift might help Roberto get through his treatments easier. They knew right away: a laptop! They told us that the computer they had at home was SOOOOOOO slow, and he had been wishing he had one all his own. 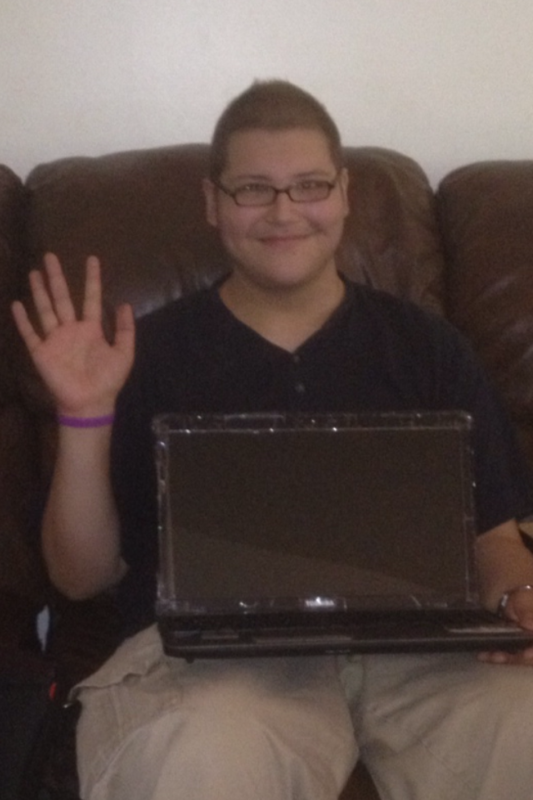 Thanks to people like you who have supported Team Summer, we were able to get Roberto his very own FAST laptop!